Olly Murs has received much criticism from X-Factor fans after accidentally revealing who was going home before the official results came in. It was a deadlock round as the judges were divided as to who should go home. Murs accidentally miscounted the judges votes and announced that Monica Michael was eliminated, which in the end turned out to be true. Right after the show he apologized on Twitter as well as to the performers and judges. The 31 year-old pop star whose claim to fame came when he was runner up in the 2009 series on The X-Factor, is speaking out about this mistake saying it is ‘massively blown out of proportion’. 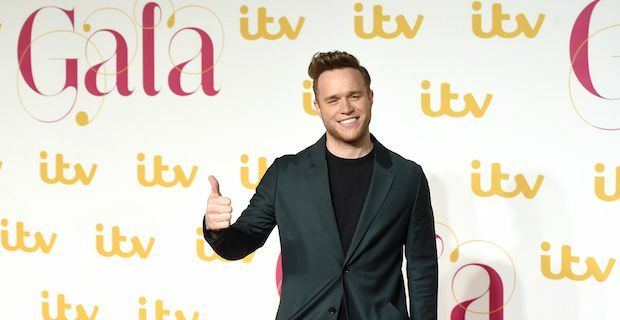 On the red carpet at the ITV Gala Murs responded to the backlash by stating, "I think you need to put it in perspective with everything that's going on in the world. At the end of the day, I made a single mistake at a critical point in X Factor which was massively blown out of proportion." Spectators also believe that this mistake proves that the show is fixed. Murs states that, "I had no idea Monica was going until I got the envelope. And it was just a really awkward moment for me because I made a stupid mistake."